1 YRS Yiwu Jingguo E-Commerce Co., Ltd. 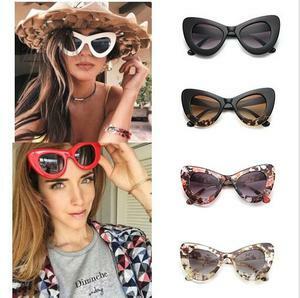 Product Name: Fashion polarized sunglasses women camellia UV400 Item No. 6.Good service: we treat customer as friend 7.High quality: we have strict quality control system , good reputation in the world. 8.Fast & cheap delivery : we have big discount from forwarder(long term cooperation relationship). 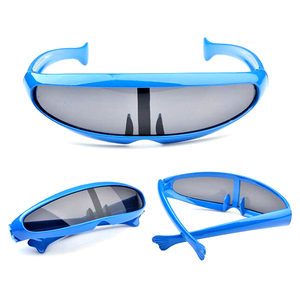 Protect against dust and rain when you're riding on the road, twigs and other debris when mountain biking. We always devote to offering our customers high quality, comfortable service and beneficial price. Q: Is the sample fee refundable or not9 A: Sure, refundable once the order is confirmed. 2.How can I get a sample to check your quality9 After price confirmation ,you can require for samplesto check our quality. But the sample cost can be refundable after order confirmation when your quantity of the order is more about the MOQ. Just tell us your ideas and we will help to carry out your ideas into perfect display . 1 YRS Hangzhou Kahan Laser Technology Co., Ltd.
We always devote to offering our customers high quality, comfortable service and beneficial price. Sample cost should be afforded by customer and return back when place big order. Q: Is the sample fee refundable or not9 A: Sure, refundable once the order is confirmed. 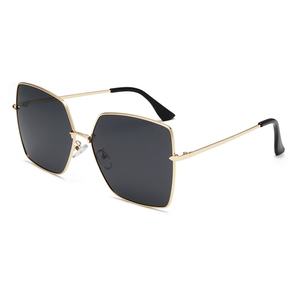 Alibaba.com offers 84 below sunglasses products. About 46% of these are sunglasses, 15% are sports eyewear, and 3% are other bicycle accessories. 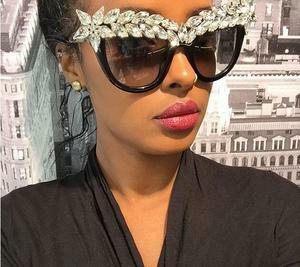 A wide variety of below sunglasses options are available to you, such as fashion sunglasses, sports sunglasses. 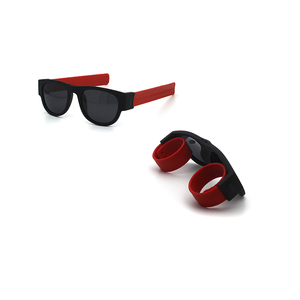 You can also choose from s black, blue. As well as from pc, alloy, and copper. 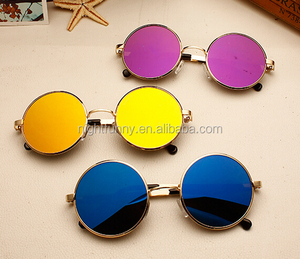 And whether below sunglasses is resin, acrylic, or plastic. 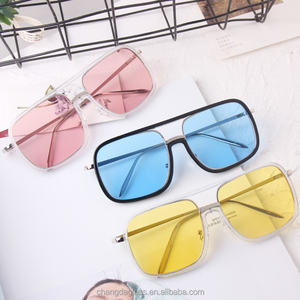 There are 84 below sunglasses suppliers, mainly located in Asia. 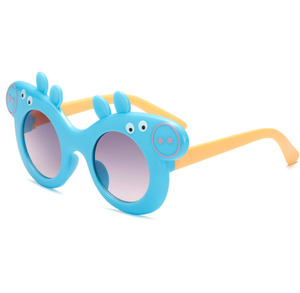 The top supplying country is China (Mainland), which supply 100% of below sunglasses respectively. 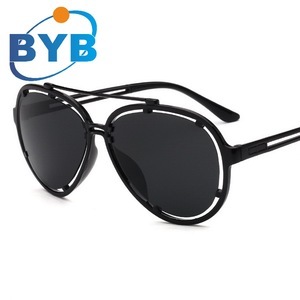 Below sunglasses products are most popular in North America, Northern Europe, and Western Europe. You can ensure product safety by selecting from certified suppliers, including 12 with ISO9001, 9 with BSCI, and 8 with OHSAS18001 certification.